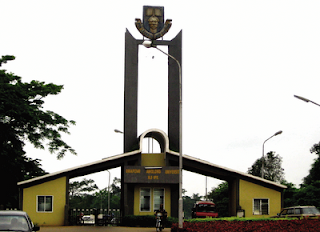 The University authority of Obafemi Awolowo University has released the draft timetable for examination for the 2014/2015 rain semester. 1. Dear friends, readers and entire Great Ife community, we find it necessary to keep you updated and informed about development on the ‘dust’ been raised by one Fatoyinbo Gafar, a one time member of OAU Peeps News Agency whose dismissal was formally announced on our website recently. 2. Let us start by appreciating Gafar for the little period he spent with us though he was not active for most of this time; according to him, this was due to his inability to frequently access the internet which we perfectly understood. To douse possible tension of a perceived media face-off, we have no issue whatsoever with Fatoyinbo Gafar before and after now and we see no reason why we will in any way soil his name as he has alleged. Finally, those that have been offered admission to Obafemi Awolowo University can now view their status on the OAU website. 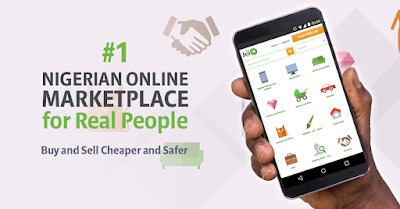 Before now, admission status can only be viewed on the JAMB portal which many do not seem to be contented with. Remember to share your testimonies. Goodluck! 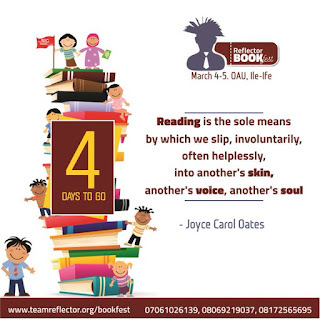 "Books are the carriers of civilization. Without books, history is silent, literature dumb, science cripple and speculation at a stand still" [Barbara Tuchman]. When we celebrate and appreciate books, we celebrate nature, heroes, lifetimes, creativity and existence. Another history was made today in Obafemi Awolowo University as a female student president emerged at the Department of Psychology after beating her male counterpart and winning with 135 votes to 99 votes. 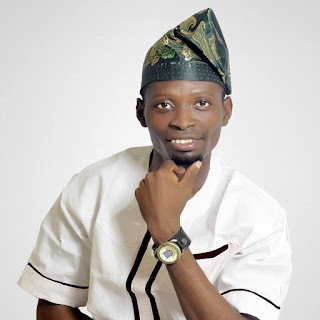 Nwacheta Blessing known as Scholar was voted ahead of Folarin Ibukunoluwa a.k.a FLOW who was the former Director of Socials of the student association – Nigerian Association of Psychology Student (NAPS). Addressing the students after the close of the poll, the Electoral Commission chairman, Ojo Bright announced that a total vote of 235 was casted which represented a significant turn out. He however declared the following contestants winners of the available offices; President – Nwacheta Blessing a.k.a Scholar, Vice President – Anjola Ogunaike, General Secretary – Olumide Ajayi. A one time Welfare Officer of the Obafemi Awolowo University Student Union, Ajewole Martins Oluwole a.k.a Ojogbon has called for the probing currently suspended Student Union leaders over about 8 million naira union fund allegedly not accounted for. This he said is necessary before calling for the probing of the University officials. In a 6-paged article written by the former Unionist titled "Before I Sign Out of the System", he related his opinions on several hanging issues ranging from that which surrounded the non frenzy relationship between the Ibikunle-led SU leadership and the TY-led SU leadership. He however called on OAU students to probe the suspended Union leaders and make them account for the allegedly misappropriated union money. 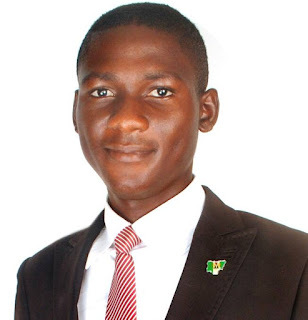 Ekpa Stanley has emerged the new president-elect of the Law Students’ Society of Obafemi Awolowo University defeating Akande Paul with a margin of 160 votes. Kicking off with the manifesto night on Sunday 28th March, 2016 at Law 209 where all the candidates with the exception of the lone aspirant for the office of the Director of Socials, Ogana Micheal aka Lord Mapex (who was absent due unfortunately to ill health), made their manifestoes known to those in attendance. The election proper earlier scheduled to begin 9am on Monday had a late start and eventually kicked off at about 9:30am. Voting went on at a steady pace till 5:30pm, when voting was ended and counting began. 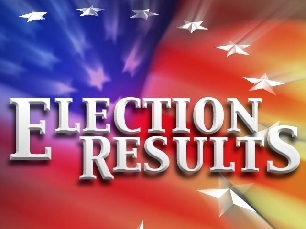 Although there were a few incidents of temper flares amongst people on opposing sides, things were quickly brought under control while the counting of the votes continued. The award winning social entrepreneur and founder of MitiMeth Nigeria, Achenyo Idachaba has encouraged students of Obafemi Awolowo University to explore the entrepreneurship track. Achenyo, who spoke as one of the guest lecturers at the Seminar of the National Association of Botany Students as part of events lined up to mark NABOS Week 2016 shared her story and how she uses what is considered as an environmental problem by many to empower communities. The 47-year-old entrepreneur who has a background tertiary education in Computer Science from Obafemi Awolowo University won the 2014 Cartier Women Initiative Award. She uses Water Hyacinth (Eichhornia crassipes), an invasive weed on water ways to make eco-friendly materials including decors, books, pen and others. The Health Centre of Obafemi Awolowo University has issued a situation report today on the widely reported increase in number of sick students of the institution. The report allays fear of a possible outbreak of a viral disease in the institution. "This is to inform the university community in particular and the nation in general, that there is no virus outbreak of a new disease in the university community. 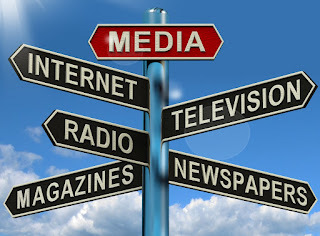 The news on social media by one faceless “Dr. 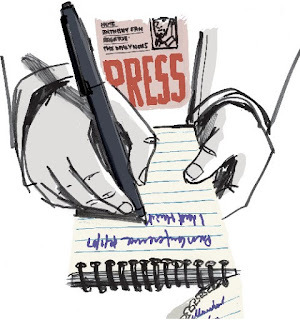 Ilesanmi” is false and unfounded. There is no Doctor by the name Ilesanmi in our Health Centre, and we do not have residents. The few students that were attended to were cases of malaria and exam stress coupled with heat from climate change. The university community is hereby informed that there is no cause for alarm." 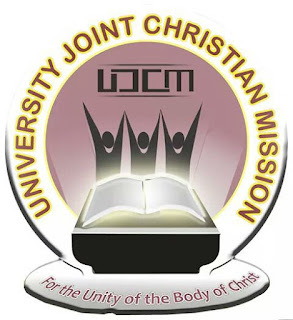 The University Joint Christian Mission, UJCM of Obafemi Awolowo University has described the current increased rate of sickness reported on campus as a spiritual issue that has to be dealt with and sent back to where it came from. The umbrella body of the Christian fellowships on campus in a circulated broadcast churned out by the body's Prayer Coordinator has however fixed 10:00pm today, Monday to pray against the plaque of illness at White Wall. “There will be an urgent and very important prayer meeting by 10pm tomorrow (Monday) at white Wall. What is happening on Campus is more of spiritual than physical, this plaque of illness has to be dealt with. Let us send back the spirit to where it came from.” a part of the broadcast reads. Over the past few days, many students of Obafemi Awolowo University have been in a poor state of health. Some of the symptoms shared among these ailing students are headache, fever, general weakness of the body and vomiting. Our assessment of situation reveals that at least one person in every two rooms on the campus and also outside the campus is down with this rampaging sickness. 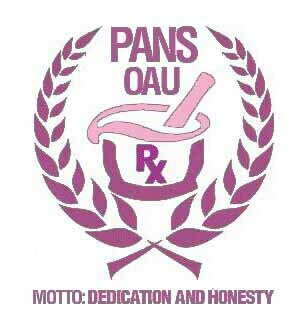 The OAU Health Centre which is the primary health care unit on the campus has also recorded an increase in its clientele in the last few days due to this sudden rise in sickness, some of the affected students have also traveled home for better treatment. OYA Magazine on February 1, 2016 released a list of 100 students who shaped Obafemi Awolowo University in 2015 comprising of 15 most outstanding students in Media. Lukmon Fasasi profiles these campus media influencers as follows. Arguably one of the rare journalists on OAU campus. Damilola Toblan is one of the students that shaped OAU in 2015. A political journalist and the Editor-in-chief of the OAU_olofofo news platform, is currently in his penultimate year in the faculty of Law. His seasoned reports and critical analysis of the Student Union’s governance brought him to lime light. He was part of the media personality, who interviewed the school PRO Abiodun Olanrewaju, during the first mid-semester break last semester. Green is more than just a colour. Green is a divine natural beauty. 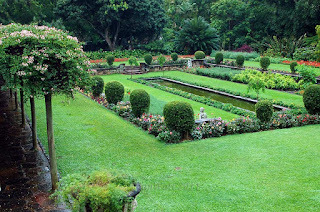 With greenness come peace, calmness and serenity. Green/greenness as employed in the context of this discussion doesn’t define colour, rather it depicts the plants of this world – the members of the Kingdom Plantae.